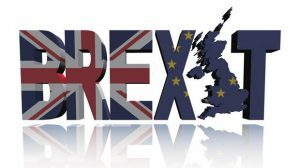 The UK is due to leave the EU at the end of March, and television channels targeting EU countries will require new licenses. Of the 1,039 cable and satellite TV channels licensed by UK-regulator Ofcom, 700 target other countries. According to business information provider IHS Markit (Nasdaq: INFO), the companies most affected include Discovery, with more than 100 channels licensed by Ofcom, Sky and Sony, with 40 channels each. More than 100 channels that reach viewers in the UK and Republic of Ireland would require also re-licensing. According to “Leave or Remain: UK-licensed broadcasters weigh up Brexit options”, a new report from IHS Markit, if the UK leaves the EU with no deal, which is still a possibility, any channels established in the UK but transmitting to an EU member state will need new licenses from one of those EU states. 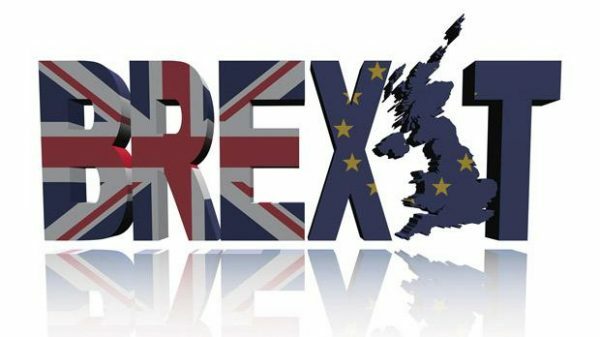 However, if the UK leaves under the deal negotiated between the UK and the EU, it would have just under two years before the end of the proposed transitional implementation period, during which the UK will continue to participate in the Customs Union and the Single Market. This implementation period would end on December 31, 2020. However, the deal was decisively rejected by the UK Parliament in a vote on January 15, 2019.